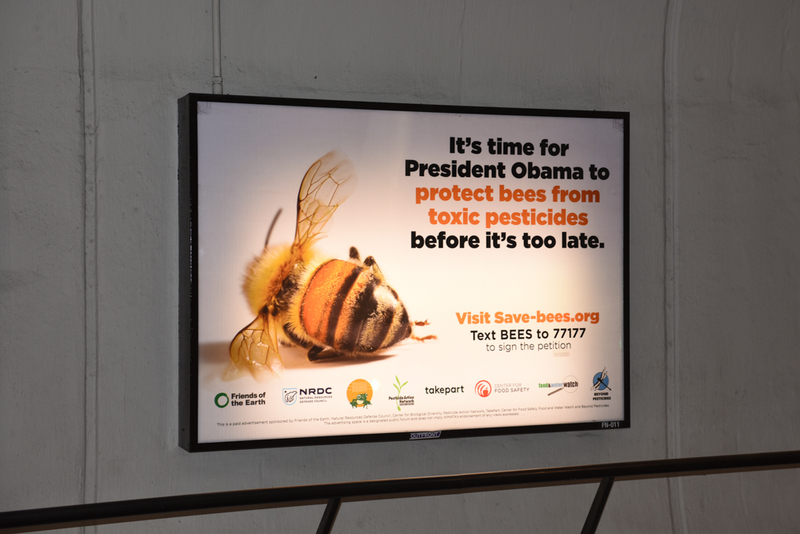 March 4, 2015 (Washington, DC)—A coalition of beekeepers, farmers, business leaders, environmental and food safety advocates rallied in front of the White House and delivered more than 4 million petition signatures today calling on the Obama administration to put forth strong protections for bees and other pollinators. This action anticipates the Pollinator Health Task Force recommendations, expected later this month. The task force, announced by the White House this past June, is charged with improving pollinator health through new agency regulations and partnerships. The assembled groups demand that the recommendations include decisive action on rampant use of neonicotinoids, a class of systemic insecticides scientists say are a driving factor in bee declines.